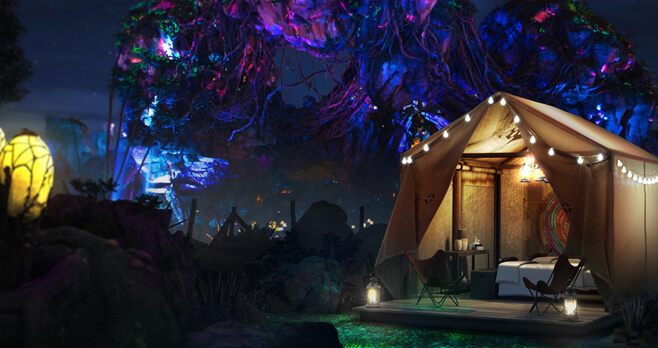 Go to disney.com/dcamp between June 8 and June 21 and enter Disney’s D-CAMP at Walt Disney World Resort Contest for your chance to win a D-CAMP Glamping Experience in Pandora – The World of Avatar at Disney’s Animal Kingdom Theme Park. Ends: 11:59 PM PDT on June 21, 2018. Prize: A 4-day/3-night trip for the Grand Prize Winner and one guest to Walt Disney World Resort for a D-CAMP Glamping Experience. Eligibility: Disney Online’s D-CAMP at Walt Disney World Resort Contest is open only to legal residents of the 50 United States or the District of Columbia, who are at least 18 years of age (or age of majority in their jurisdiction of residence, whichever is older). Disney Recreate the Magic Contest : Show your Walt Disney World memories for a chance to create new ones.